Discover a whole new world while snorkeling in Koh Phangan. Some of the best snorkelling and diving in the Gulf of Thailand can be enjoyed from Anantara Rasananda. 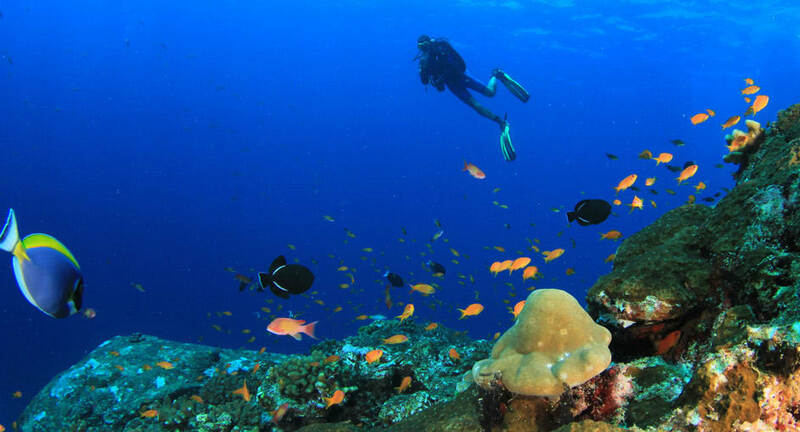 This is the ideal base to discover the stunning underwater world of the region. Popular dive sites include Sail Rock where whale sharks pass through on their migration. The picturesque Ang Thong Marine Park teems with islands and colourful coral, as well as sites off the diving mecca of neighbouring island Koh Tao. From beginners to advanced, there are packages suited to everyone.